Doesn’t just generate the firewall once and forgets it. 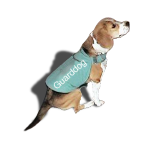 Guarddog lets you maintain and modify the firewall in place. 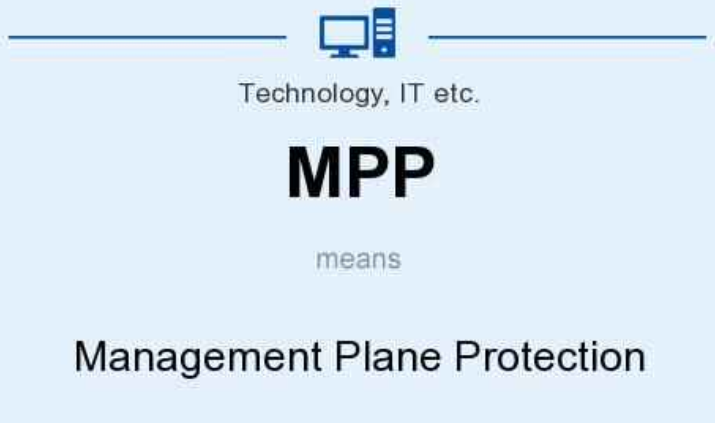 Supports the following network protocols: FTP, SSH, Telnet, Linuxconf, Corba, SMTP, DNS, Finger, HTTP, HTTPS, NFS, POP2, POP3, SUN RPC, Auth, NNTP, NETBIOS Name Service, NETBIOS Session Service, IMAP, Socks, Squid, pcANYWHEREstat, X Window System, Traceroute, ICQ, PowWow, IRC, PostgreSQL, MySQL, Ping, Quake, QuakeWorld, Quake 2, Who Is, Webmin, ICMP Source Quench, ICMP Redirect, Real Audio, Line Printer Spooler, syslog, NTP, NetMeeting, Gnutella, LDAP, LDAP-SSL, SWAT, Diablo II, Nessus, DHCP, AudioGalaxy, DirectPlay, Halflife, XDMCP and Telstra’s BigPond Cable, CDDB, MSN Messenger, VNC, PPTP, Kerberos, klogin, kshell, NIS, IMAPS, POP3S, ISAKMP, CVS, DICT, AIM, Fasttrack, Kazaa, iMesh, Grokster, Blubster, Direct Connect, WinMX, Yahoo! Messenger, AH, ESP, Jabber, EsounD, Privoxy, eDonkey2000, EverQuest, ICP, FreeDB, Elster, Yahoo games, Legato NetWorker backups, Novell Netware 5/6 NCP, Bittorrent, rsync, distcc, Jabber over SSL, PGP key server, Microsoft Media Server and gkrellm. Uses a “what is not explicitly allowed, is denied” philosophy. Fail-safe design. Provide a stable Linux Firewall Distribution. 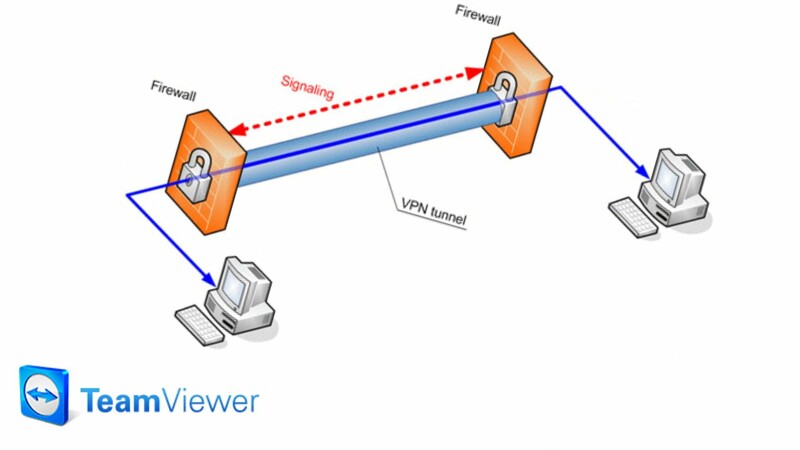 Provide a secure Linux Firewall Distribution. Provide an opensourced Linux Firewall Distribution. Provide a highly configurable Linux Firewall Distribution. Provide an easily maintained Linux Firewall Distribution. Provide an easily configured Linux Firewall Distribution. Provide reliable Support to the IPCop Linux user base. Provide an enjoyable environment for the Public to discuss and request assistance. Provide stable, secure, and easy to implement upgrades/patches for IPCop Linux. Develop an appreciation for both the Linux and Opensource movements in our user base. Develop a long lasting relationship with our userbase. Strive to adapt IPCop to meet the needs of the Internet of Tomorrow. Further develop the Linux Knowledge base of all Project Members and Users. جدار ناري ممتاز جدا وغني عن التعريف, التطوير فيه دائم وكفائة عالية, لايعتبر جدار ناري بالمفهوم الأحترافي بل هو UTM أو Unified threat management هذا يعني إستخدامات واسعة جدا على مستوى الحماية والتصفح والفلترة والأيميل والـ VPN والوايرليس, مميزات خيالية لايمكن الحديث عنها جميعها وقد تم شرحها بالفيديو أيضا على الرابط التالي. أما مميزاته فلن يسعني نسخها للمقال لأنها تحتاج أربع مقالات وسوف أعطيكم الرابط المباشر للتعرف أكثر عليها. إلى هنا أكون قد أنتهيت من الجزء الثاني وربما في الأيام القادمة ننشر أنواع أكثر منها, فهي كثيرة ومتشابه نوعاً ما, وقد سبق لي أن أشرت في أحد فيديوهاتي حول الجدران النارية حول أهمية أن يكون لدينا جدار ناري عربي وهي فكرة جيدة لمن يبحث عن مشروع للتخرج أو مادة يمكن القيام بها والربح منها وللمزيد حول هذا الموضوع أرجعوا إلى الفيديو المصور على اليوتيوب ودمتم بود.